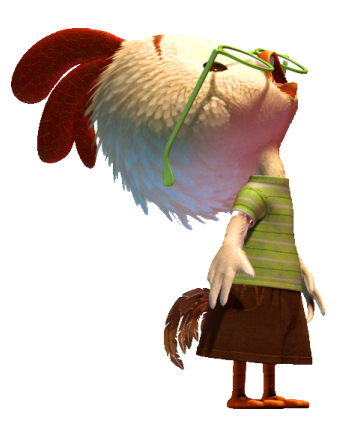 On March 30, 2015, I unveiled the Chicken Little Portfolio, which can be viewed publicly. (You can join the contest.) This post is the May 2015 monthly update for the Chicken Little Portfolio. In May 2015, the Chicken Little Portfolio lost 0.85% while the Dow Jones Industrial Average returned a positive 1.31%. On Friday, May 8, 2015, I made a change to the Chicken Little Portfolio. In this note, I describe the specifics of this trade, the possible outcomes, and the motivation(s) for the trade. There are exactly 3 possible outcomes to the trade; when one occurs I will edit this post. 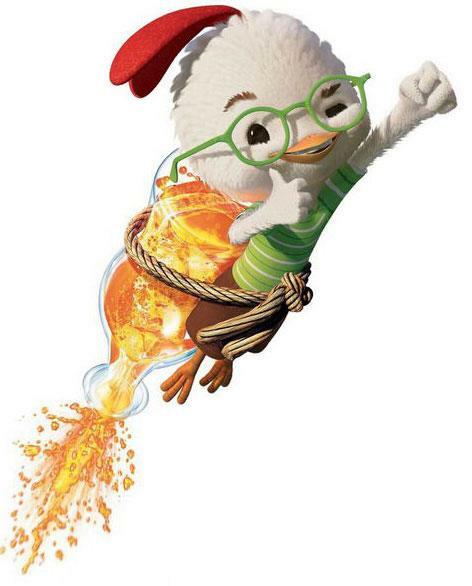 Who cares about Chicken Little? Before reading on, you might ask yourself why you would care about a trade in the Chicken Little portfolio. If you could ask God one question, what would you ask? In today's economic world, Central Bankers are demi-gods. Last Friday (May 1st), San Francisco Federal Reserve President John C. Williams gave a talk at Chapman University.